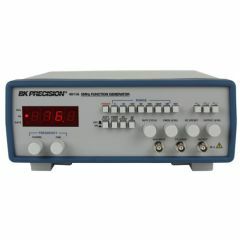 BK Precision is one of the top brands in the test equipment manufacturing business. 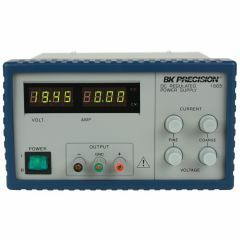 Over the last 60 years, BK Precision Corporation has built a reputation for developing reliable and cost-effective test equipment and electronic parameter measurement tools. 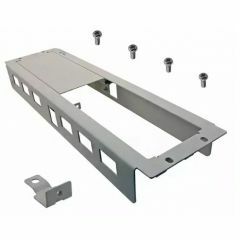 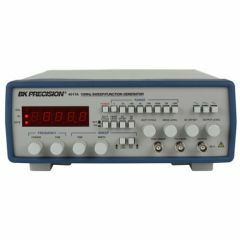 People across dozens of industries use BK Precision’s equipment for design, troubleshooting, research, production line testing, electronic field services, and industrial maintenance. 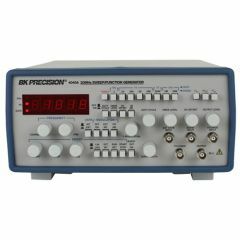 BK Precision manufactures products such as electronic analyzers, meters, data acquisition (DAQ) tools, oscilloscopes, power supplies, signal generators, and test equipment accessories. 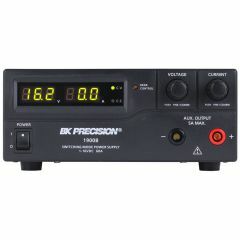 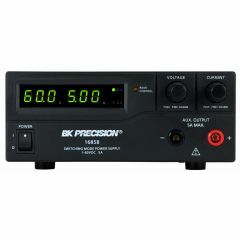 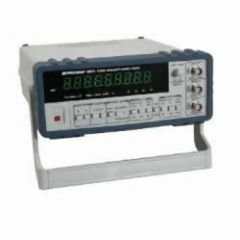 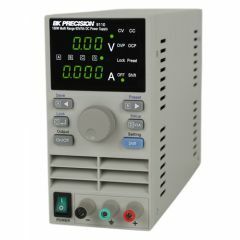 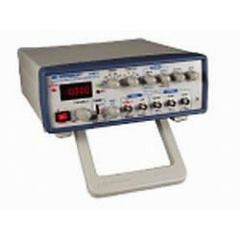 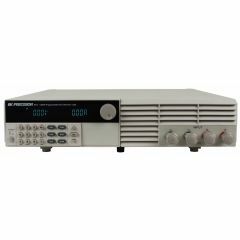 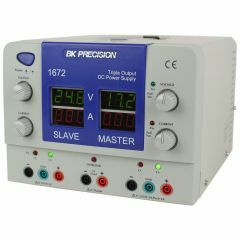 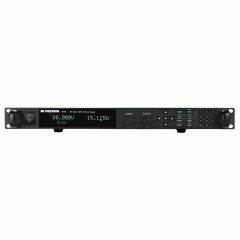 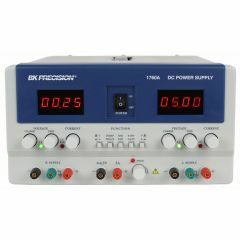 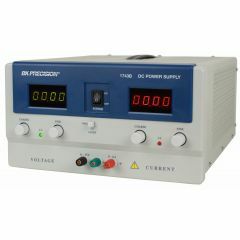 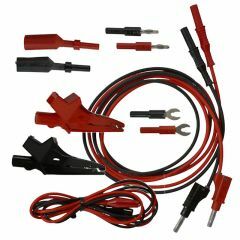 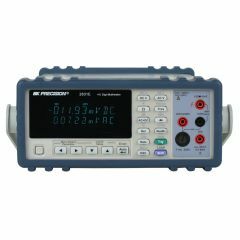 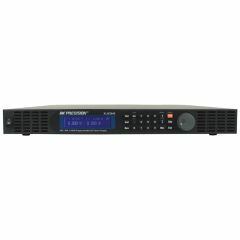 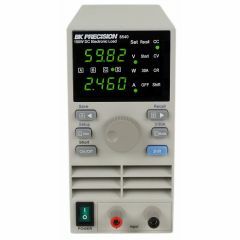 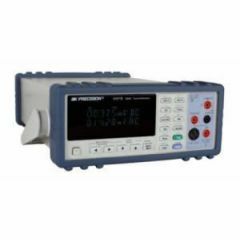 Browse dozens of new, used, and refurbished BK Precision items at ValueTronics.com, including power supplies, generators, and multimeters.